Passion, Spirit, will power and emotion; the ingredients of a fierce rivalry between two teams make derby a tasty affair where the Fans and ultras turn up the volume, families are divided for 90 minutes and players show their hunger, never dying attitude to push their team over the line. 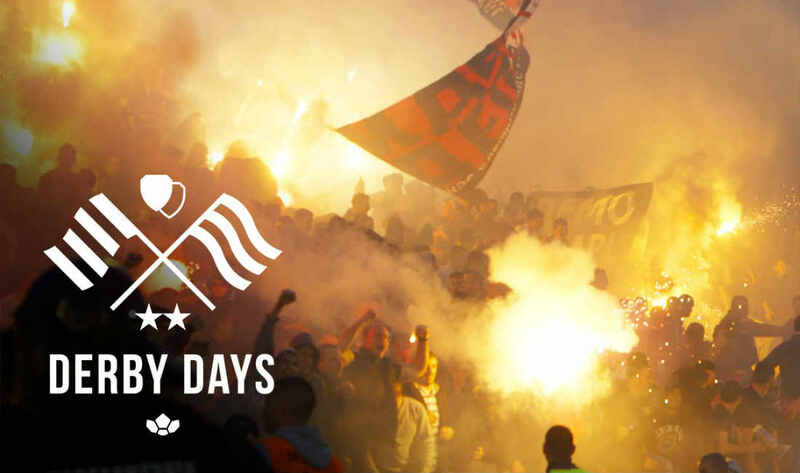 The Derby Days by COPA90 gives you an overview of the Derbies where we understand the history of the rivalry, embrace culture and lastly, watch match in stadium to relish the atmosphere. So tense, it shut down Germany’s second biggest city for a week. Two sets of fans whose love for their team, is only surpassed by their love for battling. One of the most heated but unknown rivalries is about to resurface. People who live their life, their football and their derby like no one else. A fixture everyone in Spain considers the most heated rivalry in the entire country!